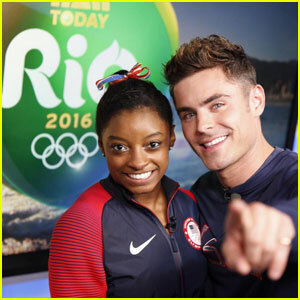 Zac Efron Signs Skateboards for the Final Five! 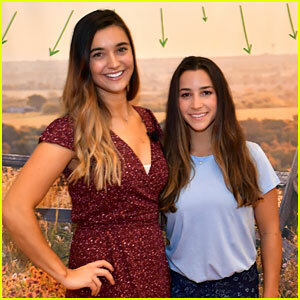 | Alexandra Raisman, Final Five, Gabrielle Douglas, Laurie Hernandez, Madison Kocian, Simone Biles, Zac Efron | Just Jared Jr.
How sweet is Zac Efron?! 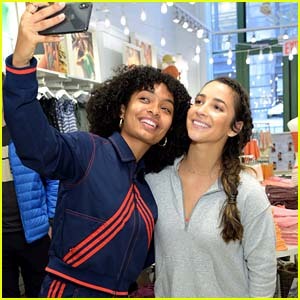 The 28-year-old actor just signed some new skateboards for the Final Five – Simone Biles, Laurie Hernandez, Gabby Douglas, Madison Kocian, and Aly Raisman. “#Repost @lekkerboards?? ?Enjoy the rides, #finalfive, and let’s make America skate again! #MakeAmericaSkateAgain,” Zac captioned the pic, which was originally posted by Lekker Skateboards. Zac signed the boards, “Life is an adventure. Enjoy the ride!” Check it out below! Zac is such a wonderful guy to do this. He looks great. I agree, Mr. Zac’s been looking gorgeous!.